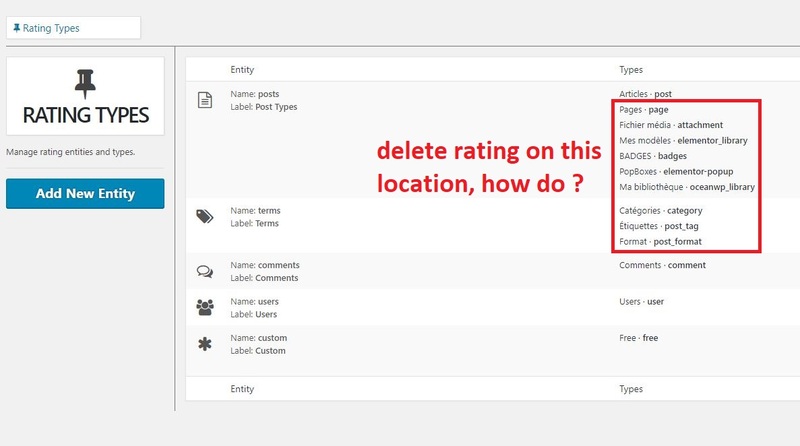 Support » Plugin: GD Rating System » How set for delete types ratings ? How set for delete types ratings ? I don’t understand anything you asked here. Have a good continuation !